If you’re sick of musical comfort zones, here’s a strong antidote. Catnapp is the guise of Argentinian artist Amparo Battaglia, the newest signing on Monkeytown Records. 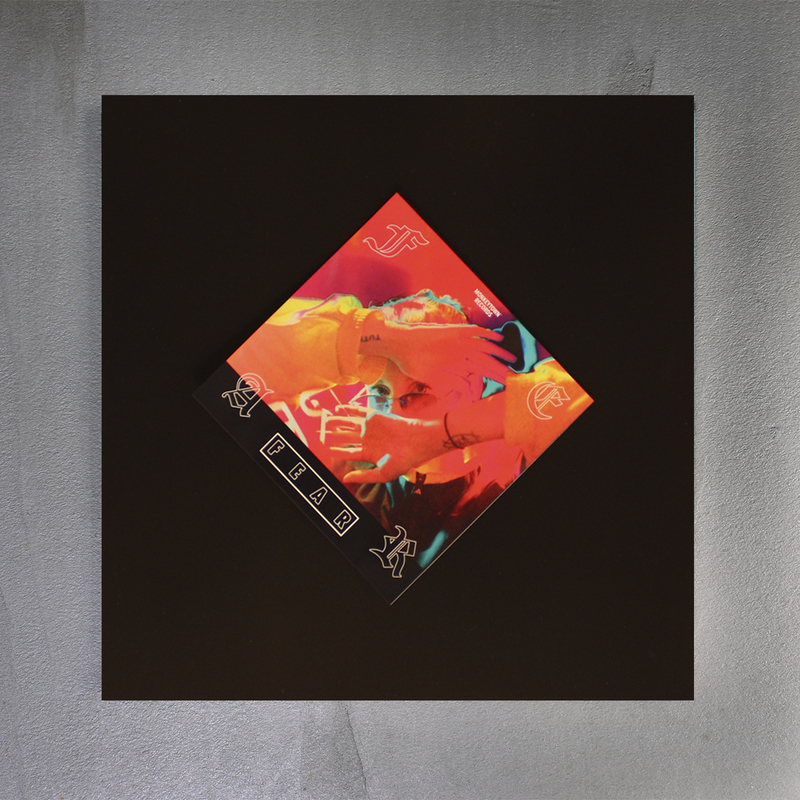 Doing her very own thing since many years, the Berlin based producer, singer/rapper and striking performer has (self-)released a couple of records full of boundless creativity and originality, taking whatever she needs from every electronic genre as well as pop and rap music. 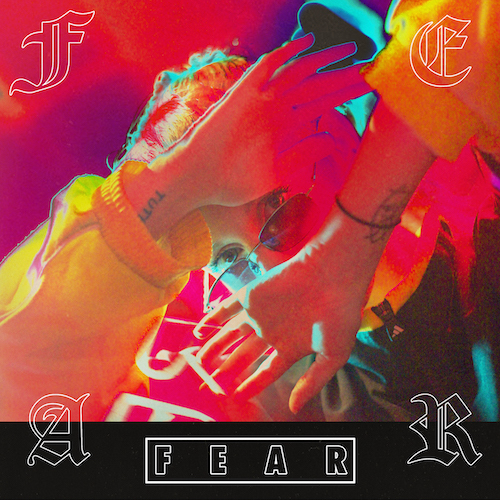 Her new EP, titled Fear, surely is her most focused and on point release yet, but still boasts an untamed DIY aesthetic on five tracks ranging from grim slowcore trap to bright-eyed futurist R&B. Fear has it all, heavy beats and heavy emotions, exercised with sublime coolness. „Armed“ is the most aggressive track here, dealing with deception while also creating an upbeat mood. „Bring It Back To Me“ is made almost entirely from samples of household items combined with weird grooves and percussion. Vocals play an essential part in Catnapp’s experimental approach – they may be quite minimalistic at times, thus not overloading her tracks with lyrics. But they always aim for intensity, whether they are framed with deconstructed metallic club sounds on „Mantis“ or resembling Kelela’s modernist R&B on „Fade“.